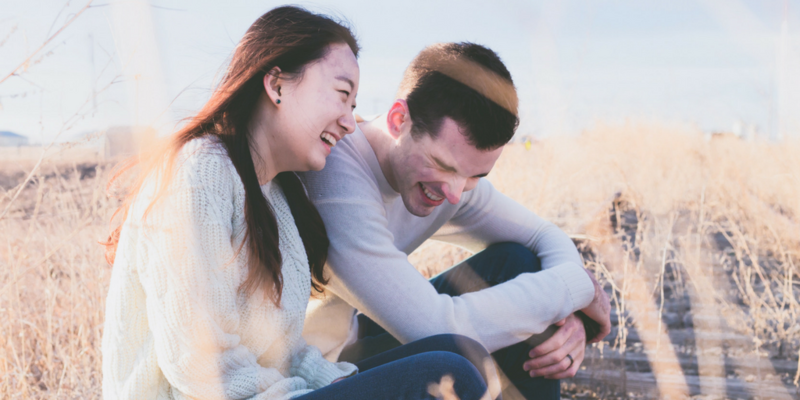 In an excerpt from the Dementia Journey blog, our laughter expert, Amy, explains the benefits of laughter and how to incorporate it into our daily lives. Amy explains, in a typical day, laughter is usually sporadic and short lived. In order to gain the most benefit from laughter it needs to be long and deep, stimulating the diaphragm. Intentionally adding laughter to our day helps us receive these benefits. The benefits of laughter can be summarized simply by remembering the 5 H’s, which Amy learned in her teacher training. Happy: Laughter makes us happier by elevating our mood and attitude. We do better in life with an improved mood and attitude. Heartfelt: Laughter enriches our relationships and creates connection with others and with ourselves. Laughter is a universal language that breaks down barriers and causes judgment and self-criticism to fade. If you want to add more laughter into your day, join Amy on Fridays from 12:15-12:45pm for Laughter Yoga. It’s a drop-in class and available to all members & eligible members! For more information about Laughter Yoga, please visit: www.laughteryoga.org.